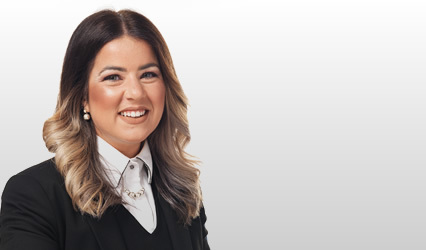 Amy J Donachie specialises in family law and has a specific interest in child law. Prior to calling to the Bar, Amy gained 8 years experience as a litigation solicitor. As a solicitor, she practised in all areas of family law and child law. She has many years of experience of dealing with all matters arising from the breakdown of relationships including financial provision on divorce and claims arising on the breakdown of cohabitation. Amy was regularly instructed to deal with disputes in relation to children including contact, residence and relocation. She gained a specialist knowledge and experience of Children’s Hearings, Referral proceedings in the Sheriff Court and permanence order applications. She was regularly instructed to represent birth families in cases where children were removed into local authority care. She has experience in dealing with complex medical evidence in public law cases involving children and in human rights disputes with reference to family matters. As a solicitor Amy conducted a number of Sheriff Court Appeals based on Article 8 rights. Amy would be keen to continue with this type of work along with Judicial Review matters which impact on Human Rights. In addition to dealing with family law and child law, Amy also gained some experience in personal injury law, criminal injuries compensation, professional negligence and property disputes.